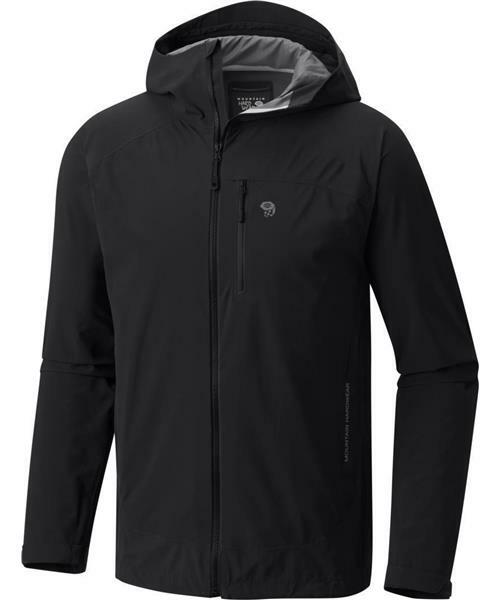 A lightweight rain shell with stretch. Amazingly comfortable and clutch anywhere from the city to the back country. With pit vents for breathability and a fully adjustable hood.